Tracking down all of the different versions of Cave Story has been frustrating, to say the least. 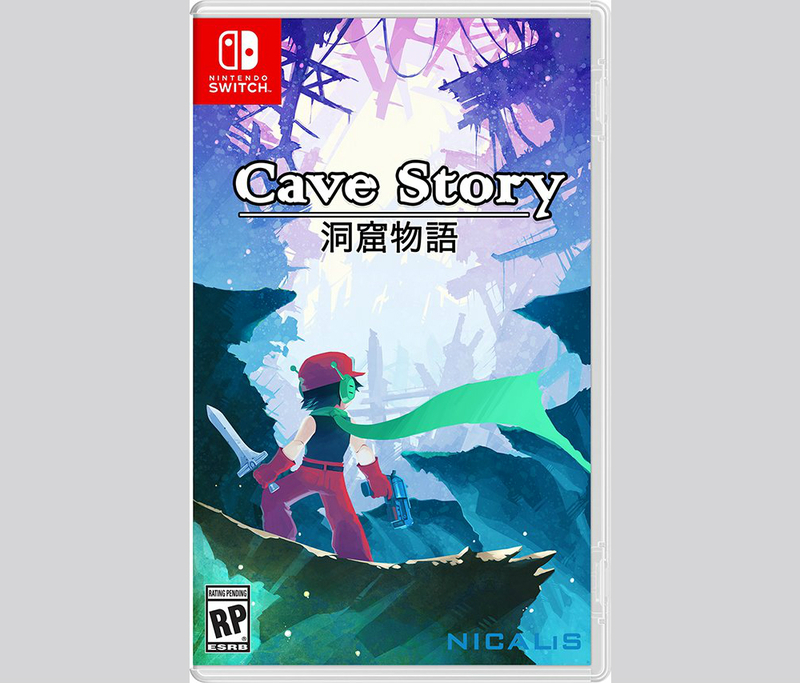 They all seem to have one feature that the other ones don't, but maybe this possible Cave Story Switch port will be the one port to rule them all. Well, I said "possible" because Nicalis, as teasy as ever, hasn't confirmed the game yet despite giving us box art on Twitter. Since they're putting basically everything else on the Switch, it does make a whole lot of sense to port over one of the most popular indie games of all time. Throughout the parade of ports, I've always gone back to the good old PC original, which is still, by the grace of God, free. Imagine if EA bought the rights, haha.